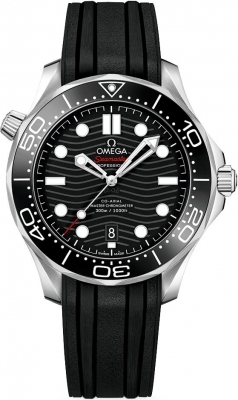 ← Are Omega Coming For Rolex’s Crown? Are Omega Coming For Rolex’s Crown? Pilot’s watches, what’s past and what’s next. Luxury watches: Just an expensive way to tell the time? The Watch source blog is where we reviews the latest and most interesting watches to come through our shop (founded in 2007 and going for 10 years now). We create helpful luxury watch buyers guides, how to’s and the give latest news on recent horological announcements. If you would like to find out more info about a watch or would like to buy one then don’t hesitate to give us a shout. You can contact us on our phone number 01442 345261 or email sales@thewatchsource.co.uk with any questions regarding our watches for sale.